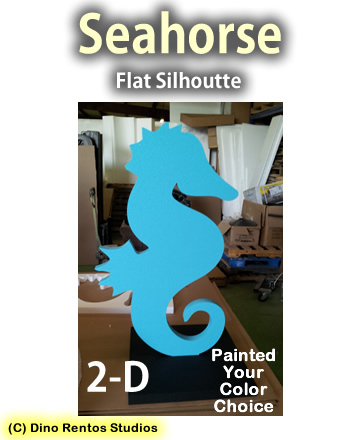 2D Seahorse Silhoutte Foam Prop - Dino Rentos Studios, INC. 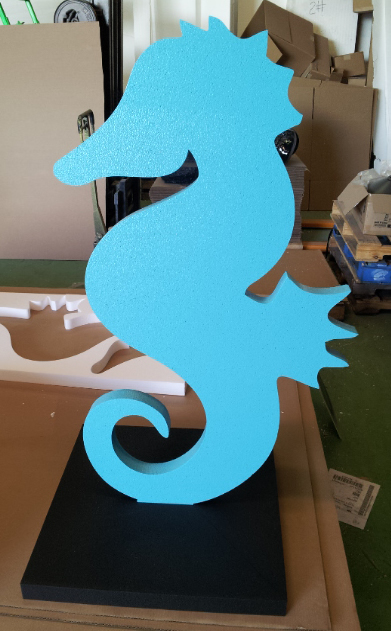 Available in 3 Foot and 4 Foot, this 2D seahorse prop is great for an Under The Sea theme! Call us for custom sizes and colors.